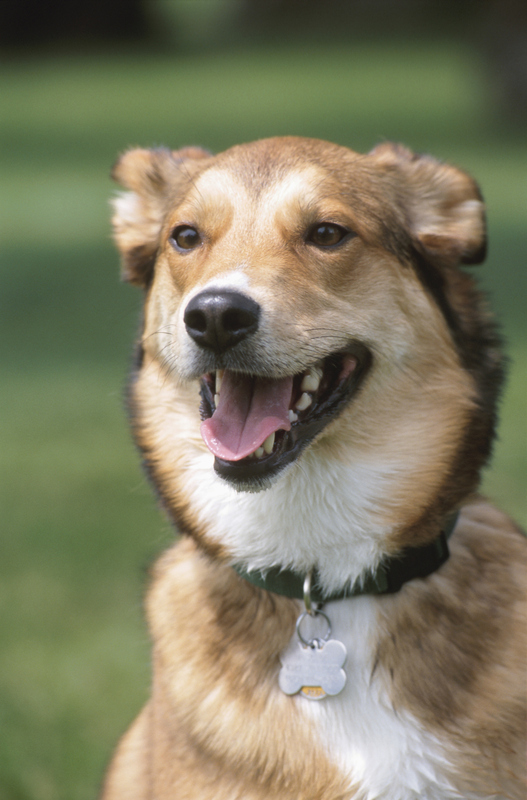 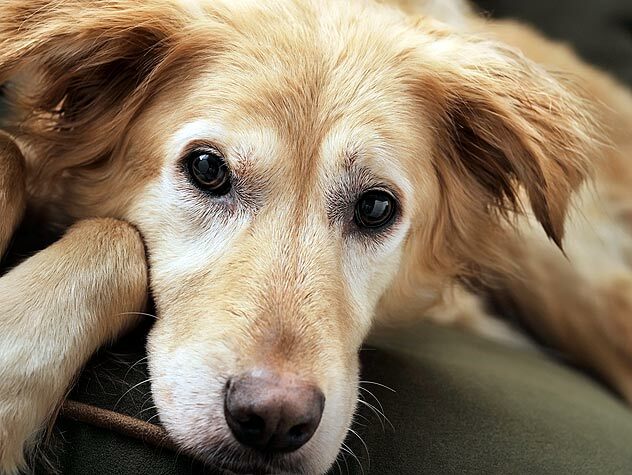 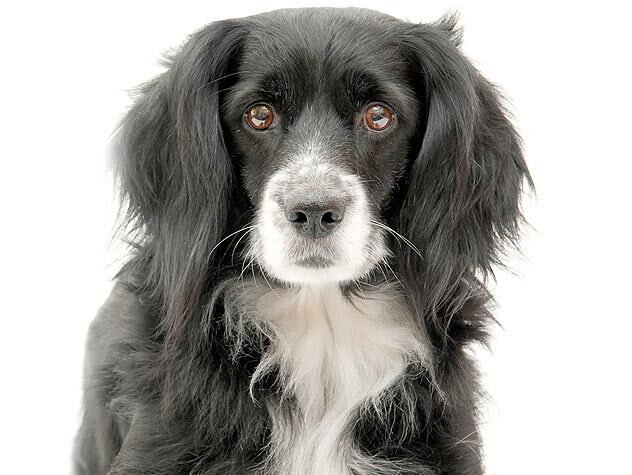 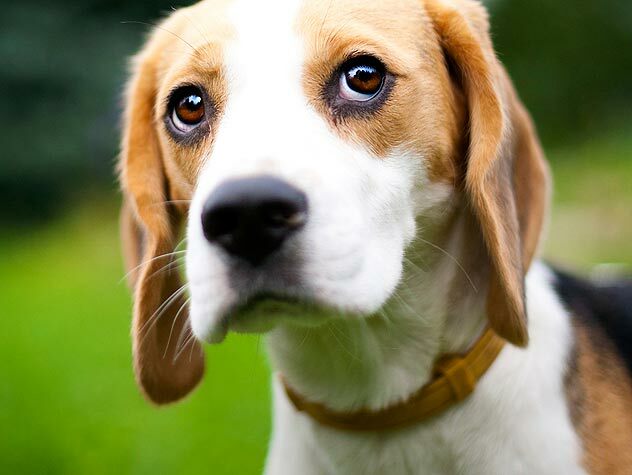 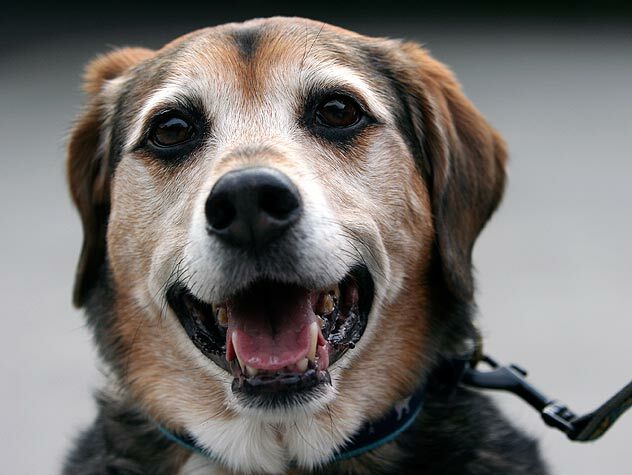 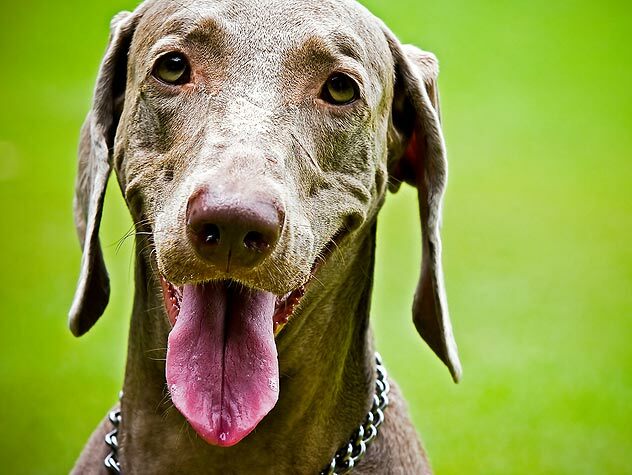 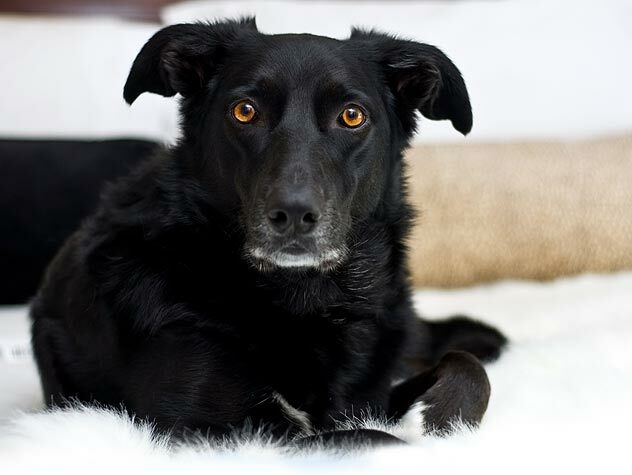 Find out what to do if your dog goes missing and the best ways to get help. 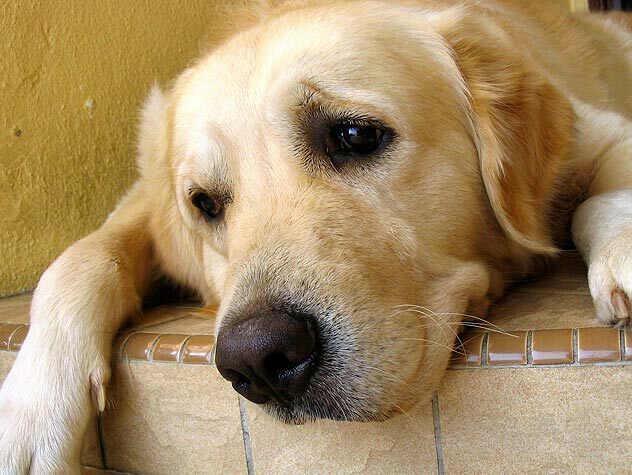 Learn more about microchips and how they can help prevent heartbreak. 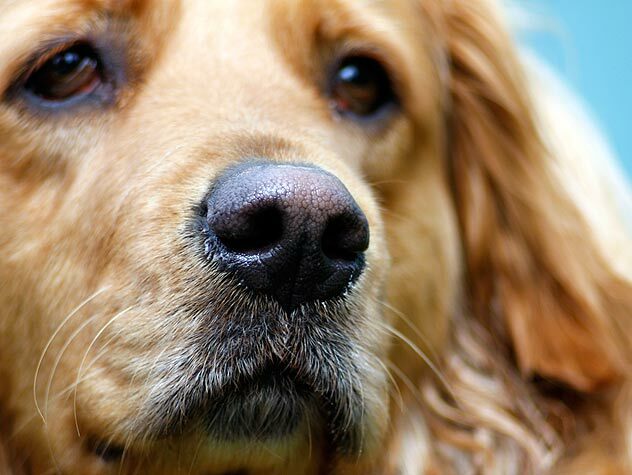 Animal identification has relied on microchipping since the 1980s and its starting to catch on even more nowadays.